Evaluating future medical care is usually the most challenging component for parties trying to settle a workers compensation claim by Compromise & Release. If your crystal ball is in the shop for repairs, try one of these methods. You don’t need a Medicare Set-Aside for claims outside the review thresholds, but claims professionals often order one to get the medical expense analysis. If the report’s only use will be for internal purposes, there is no requirement to share it. If you disagree with a report, you can provide further information to the provider and request revision. Or you can order another report from a different provider. Applicant’s counsel can request the claim professional order an MSA. Don’t forget that the Medicare Set-Aside amount does not include amounts for co-pays, deductibles, or non-Medicare-eligible expenses. Don’t be shy about requesting a copy of the print-out of expenditures. Spending some time with the medical expense print-out can be revealing. Total the expenses for the last two or three years and divide by the number of months being reviewed to obtain the average monthly expenditure. You can include claim administration expenses to show what the employer has been spending or omit those expenses to better reflect the actual expenses likely to be incurred post-settlement. Review the expenses to see if some items are atypical. Is there a major surgery which will not recur? Has the injured worker stopped taking expensive opioids? 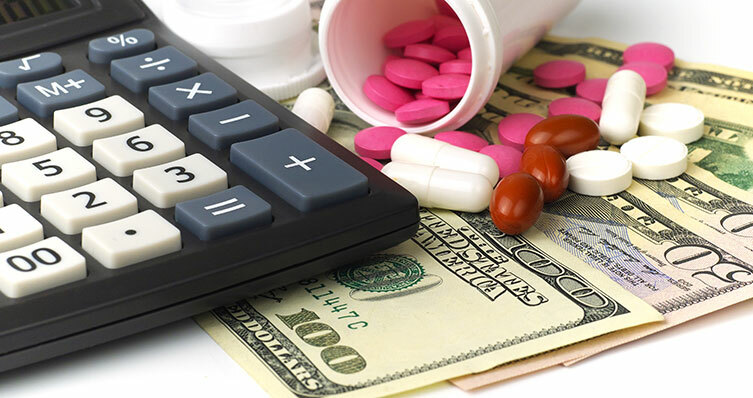 Omit those items from your calculation, but include the expense for substitute treatments or medications. Conversely, if credible medical reports indicate a future large expense, the evaluation can be increased. Revisions are not usually a problem because it’s easy to omit a past surgery from the historic total or to change the time period under review. One-time future large expenses can be added as a lump sum. Once you have determined the average monthly medical expense, your structured settlement broker can quickly calculate the present value of future lifetime care, including an inflation factor to account for rising prices. This figure can purchase monthly payments to be paid to the injured worker or a medical expense account. The broker’s services are free, but be sure to keep that broker in the loop for future settlement discussions. Many injured workers can get health insurance for their medical expenses after workers compensation coverage stops. Some may already have that insurance. Injured workers who lack health insurance should check with a health insurance agent or www.coveredca.gov to determine their access to an appropriate policy and the cost. Once you know the premium amount, add in a generous inflation factor plus an allowance for any co-pays and deductibles. Again, your structured settlement broker can calculate a present value, and, voilá!, you have your medical expense evaluation. Every claim can be evaluated and settled. It’s only a question of how to calculate the settlement components. Whether the disagreement is about DOI, AWW, underpayments, overpayments, scope of the industrial injury, or the cost of future medical care, we can figure it out together in mediation.